The Aria 900 paves the way for radical technology changes and brings a new design combining stylish classicism with modernity. This approach befits new consumer thinking, now turned towards refined, long-lasting products. 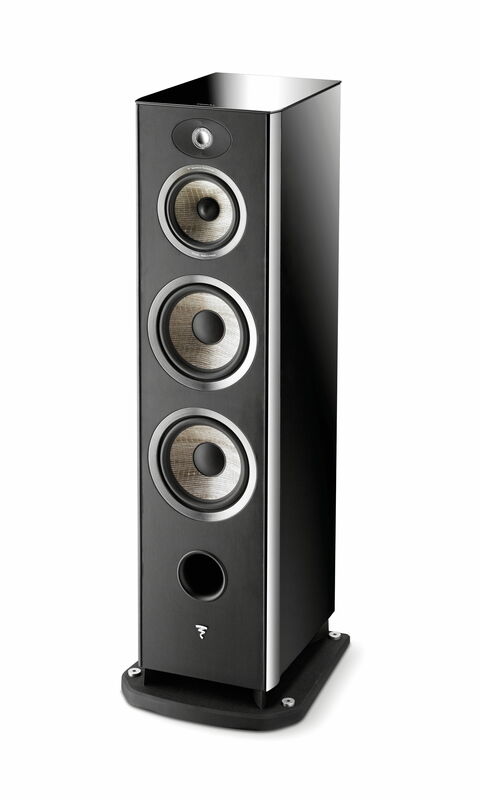 All new Flax loudspeakers, so named on account of their flax membranes, new TNF tweeters, minimalist style cabinets and perfectly optimised phase crossovers – all delivering the informed music lover with a cocktail of total sound pleasure.